Need help now? 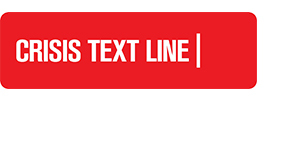 Our free 24/7 text support is here to help. Text Hector to 85258. 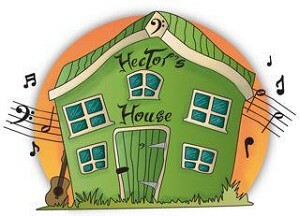 What is the Hector's House Crisis Messenger? The Hector’s House Crisis Messenger provides free, 24/7 crisis support across the UK. If you are in crisis, you can text Hector to 85258. Trained volunteers will listen to how you’re feeling and help you think the next step towards feeling better.